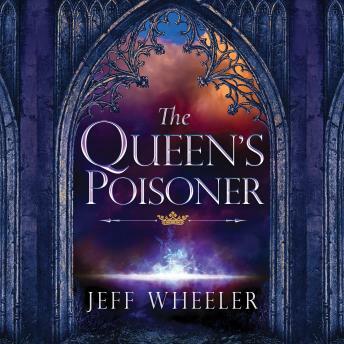 Listen to "The Queen's Poisoner" on your iOS and Android device. King Severn Argentine's fearsome reputation precedes him: usurper of the throne, killer of rightful heirs, ruthless punisher of traitors. Attempting to depose him, the Duke of Kiskaddon gambles...and loses. Now the duke must atone by handing over his young son, Owen, as the king's hostage. And should his loyalty falter again, the boy will pay with his life. Seeking allies and eluding Severn's spies, Owen learns to survive in the court of Kingfountain. But when new evidence of his father's betrayal threatens to seal his fate, Owen must win the vengeful king's favor by proving his worth-through extraordinary means. And only one person can aid his desperate cause: a mysterious woman, dwelling in secrecy, who truly wields power over life, death, and destiny. The narrator was incredible, truly bringing the story to life. An excellent novel as well. I am looking forward to listening to the second book.